A Keswick man! John is the fourth generation to own and run the shop. 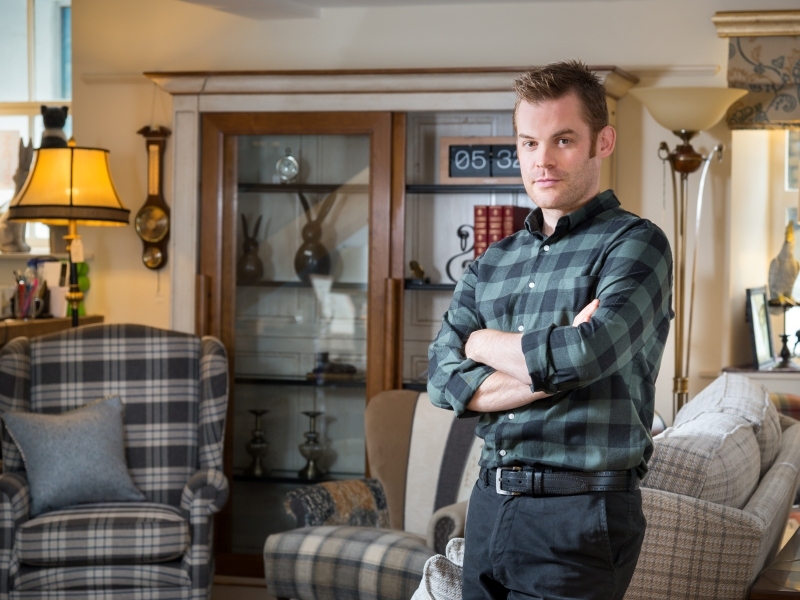 He has a passion for antiques and learned the trade from his father and grandfather. 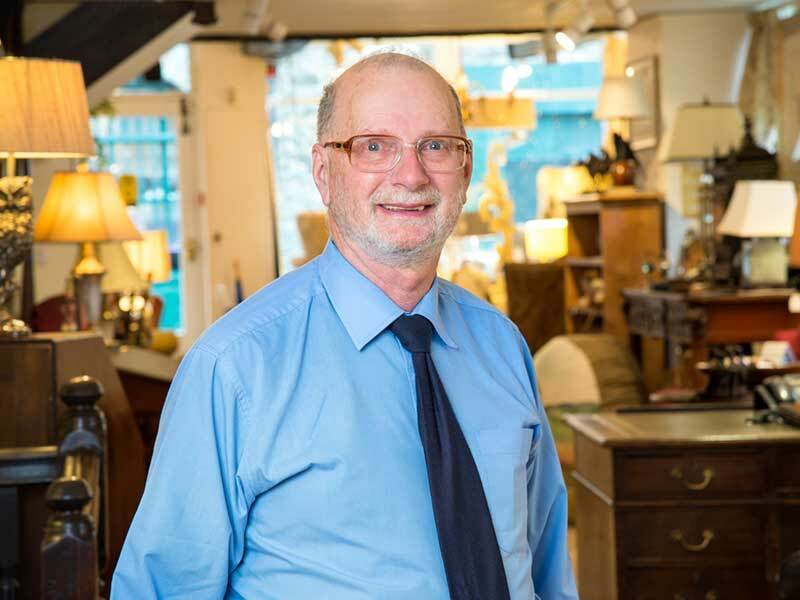 He loves wood and will happily talk furniture and antiques all day. 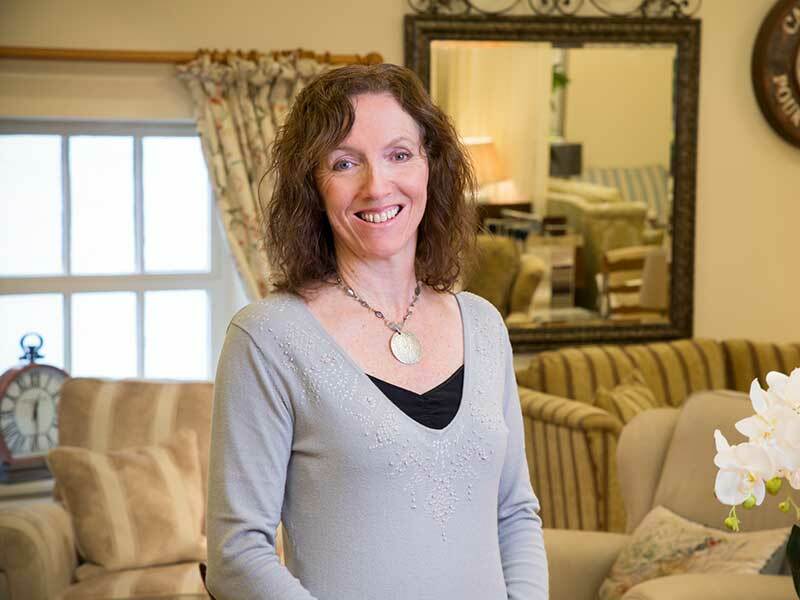 ‘Liz’ combines creative flair with over 20 years’ experience in the interiors industry which is great for clients. 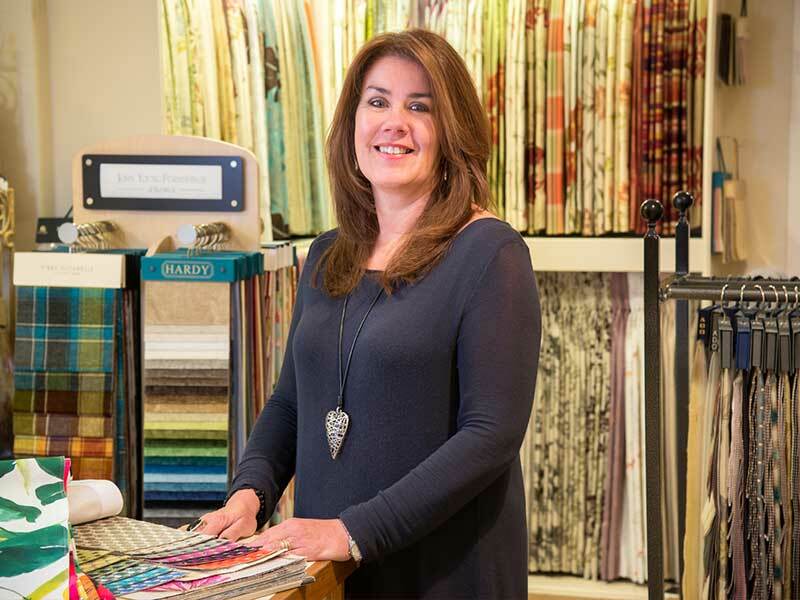 She has a good eye at trade shows, spotting trends and colours that will work for in the customers’ homes. Outside work she’s a dedicated member of Keswick Rugby Club. A love of theatre costume design has come in handy! Colour and creativity are great skills for a home interior and furnishing role. When she’s not hanging curtains you may spot her running up a fell or singing in the local Rock Choir. 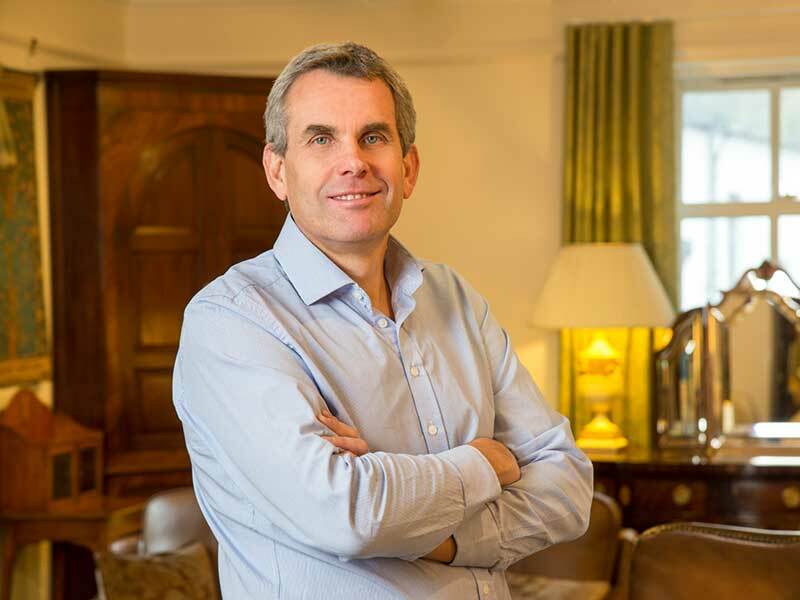 He’s got a love of antique and collector fairs, spending his time off exploring what they have on offer. At work he’ll pop up a curtain track, drop off your sofa and generally be that pair of hands we all need. Ian is our most recent recruit having just moved to Keswick from north of the border. With an artistic flare and creative side he can help advise on interior decor, suites and furniture – he hasn’t quite got his head round curtains though! He also likes to keep fit so comes in handy when furniture needs rearranging in the shop!